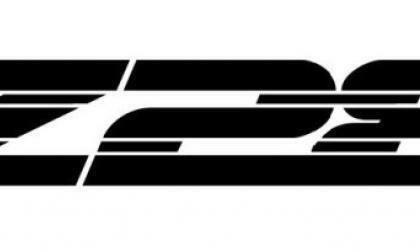 A new batch of rumors on the 6th generation Chevrolet Camaro Z28 have cropped up, this time focusing on the discussions late last year on the LT5 engine which could soon power the Corvette – or the new Camaro Z28 could use an all-new engine design to dominate the road course. 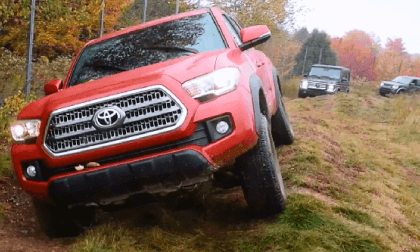 Will The Tesla Model 3's Main Rival Ultimately Be Toyota? 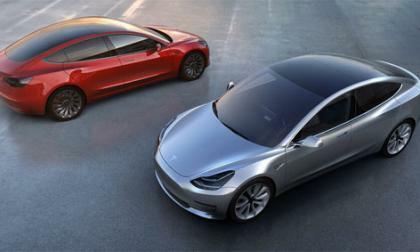 By the time the Tesla Model 3 is released could its main competitor be car giant Toyota or will it be plain sailing for the California carmaker? Read more about Will The Tesla Model 3's Main Rival Ultimately Be Toyota? 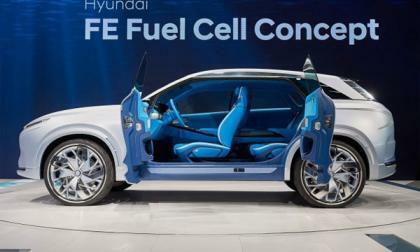 Hyundai has debuted their latest FE Fuel Cell Concept vehicle which should reach production by 2018. 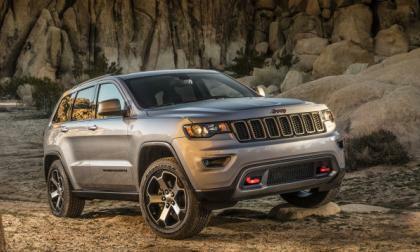 The 2017 Jeep Grand Cherokee Trailhawk offers the greatest off-roading capabilities in the model lineup, a cabin loaded with premium features and room for five for under $50,000 – making it one of the best options on the market for someone shopping for a luxury SUV that can be taken off-road with confidence. 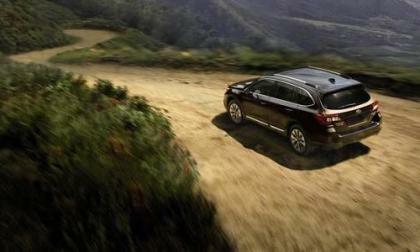 Subaru’s 2017 Outback is named U.S. News & World Report’s “Best Cars for Families”. It beats 2 popular European models. There’s 5 reasons why. As part of its expanding committment to electric vehicles, Porsche plans an all-electric version of its popular compact crossover Macan. 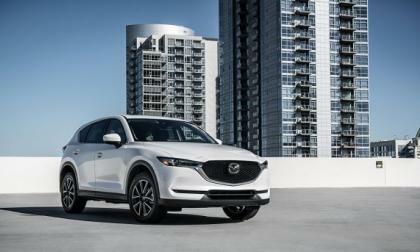 The automaker has also been authorized to add another electric to its lineup. 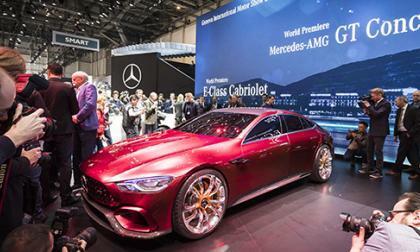 Mercedes-AMG GT Concept may cause you to think this is a preview for the next-generation GT coupe, but you would be wrong. This is a big development for Honda, as well as the Honda electrification fans that embraced the very limited, short lived Fit battery electric. 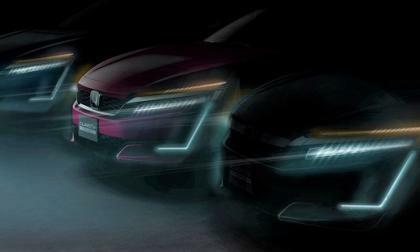 For 2017, Honda presents three Clarity electric variants, on the road to 75% fleet electrification by 2030. 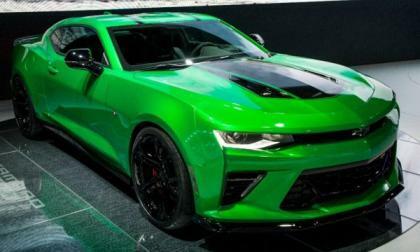 General Motors has used the Geneva Motor Show to introduced the Chevrolet Camaro Track Concept, which is little more than the American Camaro SS 1LE with a jazzy paint job and the 8-speed automatic transmission – and I kind of love it. 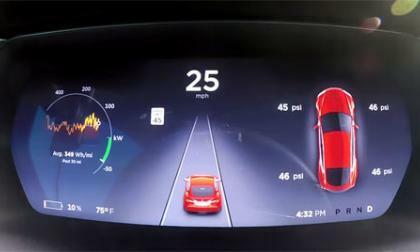 If you want the most power and acceleration from your Tesla you had better give it a full charge. Hyundai brought along their full gamut of electric vehicles to the Geneva Motor show, along with the debut of the plug-in model. 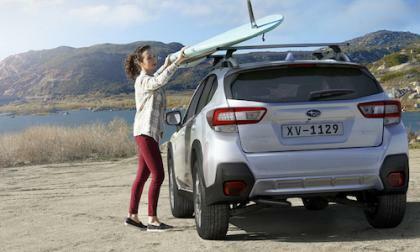 The all-new 2018 Subaru Crosstrek has been unveiled in Geneva and comes with a new extreme feature that will make it an ideal vehicle for adventure seekers. Things keep getting better for Volkswagen. 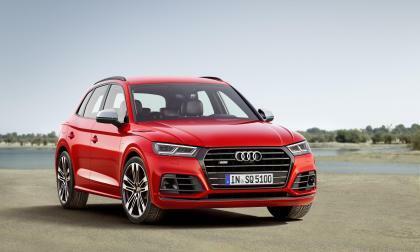 Though it has been only 18 months since the automaker admitted it had been involved in a decade-long diesel emissions scam and though sales had slackened in 2016, the automaker has rebounded as the scandal has ended. 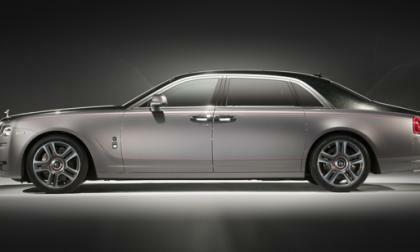 Now, it is on track potentially to two major automotive awards. 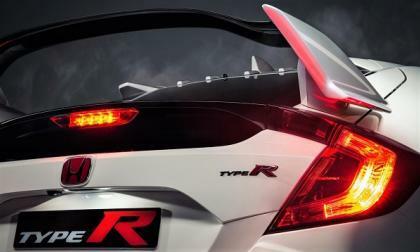 Short of stating the exact date of arrival for the all-new world-platform manufactured in England Civic Type-R, American Honda’s Sage Marie shared a factoid or two Tuesday in Geneva with attending auto journalist as to the specs, and arrival date, of the much anticipated Civic Type-R. We look for Type R to arrive state side in the late Spring 2017. 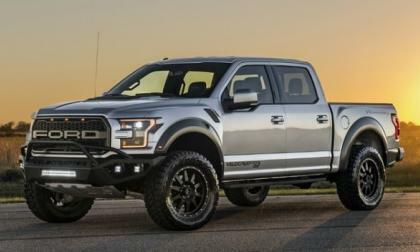 The 2017 Ford F150 Raptor is the most powerful factory-built half-ton F-Series of all time, but for those Raptor owners who need far more power, the folks at Hennessey Performance have you covered with their new VelociRaptor 600 package – which lifts the output of the 3.5L V6 from 450 to 605 horsepower. 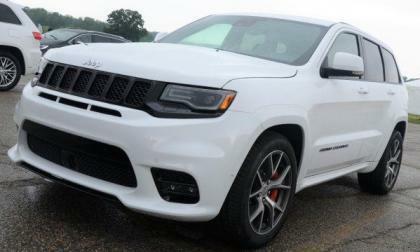 We know that a new Jeep Grand Cherokee with some variation of the Hellcat Hemi will debut next month at the New York International Auto Show, but with little official information on this new high performance SUV – here is a quick look at what we might see when the vehicle expected to be called the Trackhawk debuts in the Big Apple. 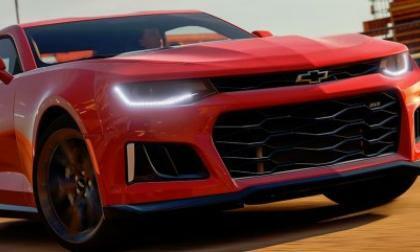 The newest car pack for the Xbox racing game Forza Horizon 3 arrives today and the star of this package is the new 2017 Chevrolet Camaro ZL1 – which makes its first video game appearance alongside a 1959 BMW, a 1972 Land Rover, a 1983 Volvo and a few other unique performance vehicles. 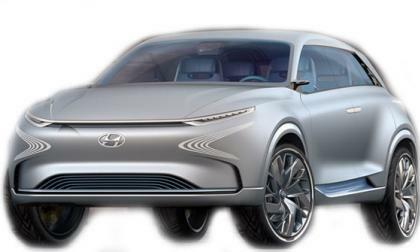 Hyundai expected to reveal their FE fuel cell concept at the Geneva Motor Show. 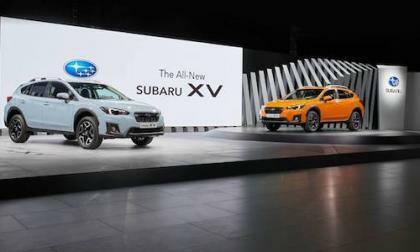 Subaru reveals the all-new 2018 XV (Crosstrek in the US) at the 2017 Geneva International Motor Show. 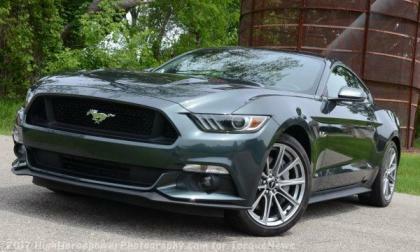 Check out the full gallery and details here. 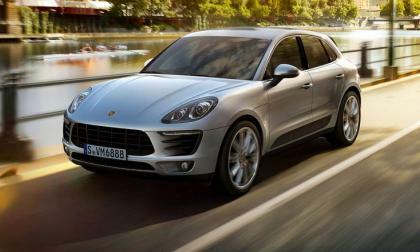 VW will officially launch the replacement for the luxury CC model at the Geneva Auto Show this week. 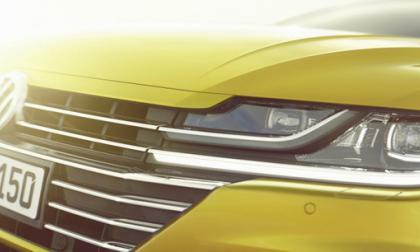 Named the Arteon, the new luxury model slots in above the Passat in the VW line. 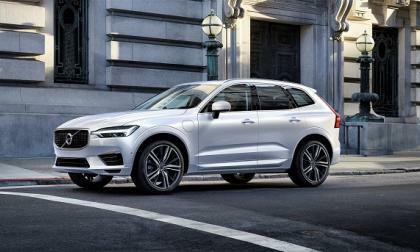 It will be a 2018 in Europe and will be available soon. Arteon will go on sale in the U.S. in 2019. 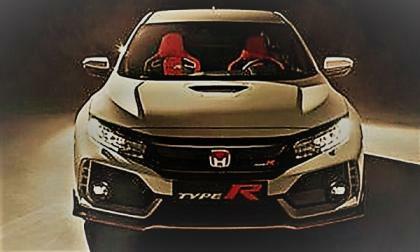 Just mere hours before the Geneva reveal of Honda’s epic tire burner, an image dumped in cyberspace suggests that 2017 Civic Type-R will remain very true to the concept circulated in 2016. 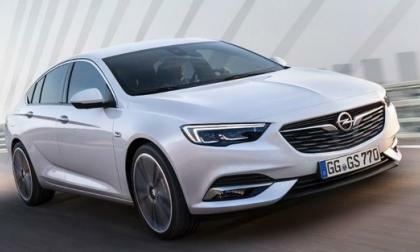 General Motors announced this morning that the company well sell the Opel and Vauxhall automotive operations in Europe and all of the accompanying assets with those brands including 11 production facilities and an engineering center to PSA – with a purchase price of 1.3 billion Euros or $1.376 billion US dollars. 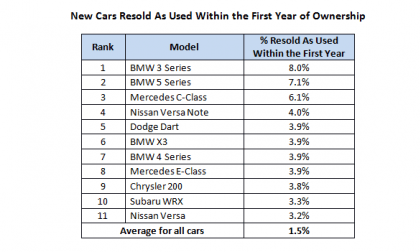 The sales numbers from around the muscle car world for February 2017 are in and once again, the Ford Mustang claimed the monthly sales race, but the bigger surprise is that the Dodge Challenger outsold the Chevrolet Camaro by a comfortable margin. 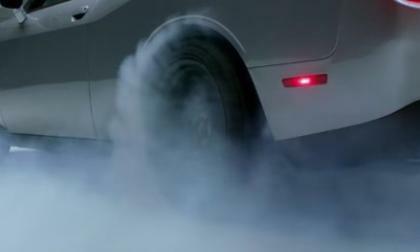 The newest commercial for the upcoming automotive action flick The Fate of the Furious hit the internet late last week, featuring a heavy dose of high performance Dodge production – including the Hellcat Challenger, the Hellcat Charger, the Challenger TA, the Charger Daytona and the new Durango SRT with some stars from the movie.